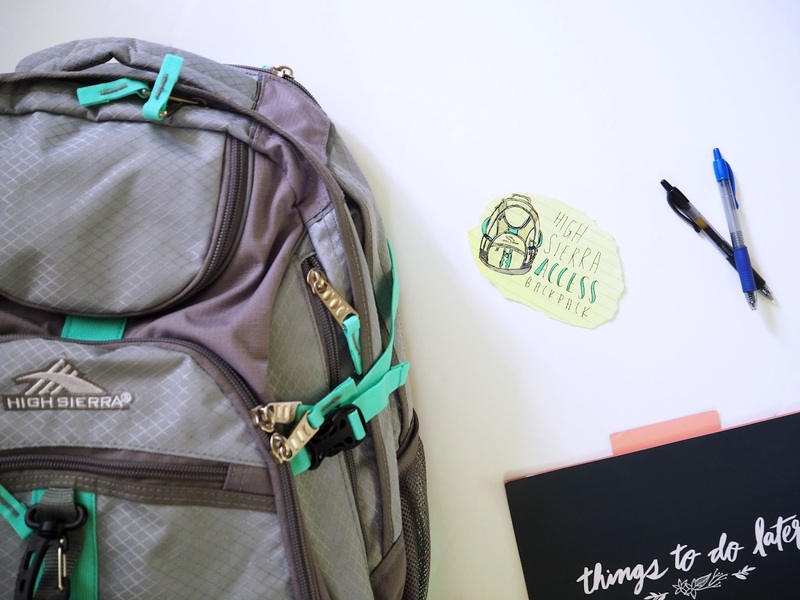 While there are literal essentials for back to school, meaning whatever supplies you need to succeed in school, which are your #1 priority for back to school: books, pencils, etc., but there's also every day "let's use them at school" essentials. 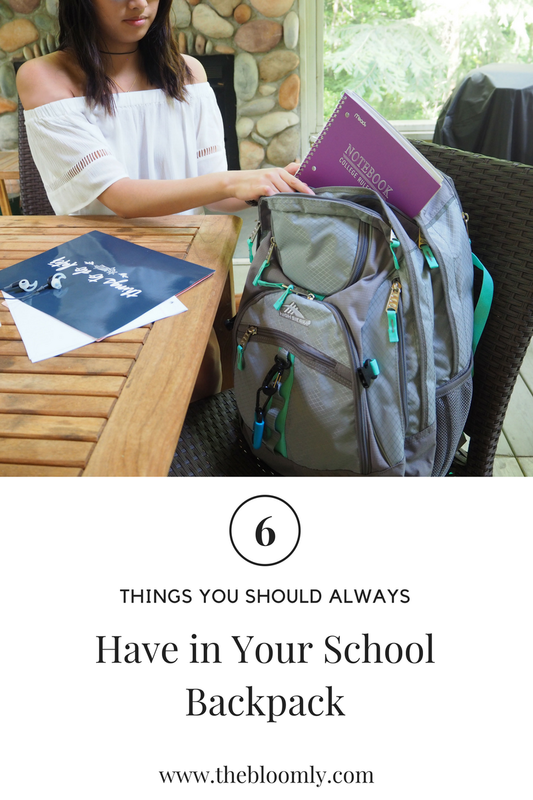 Last year, I talked about the 8 things that you probably didn't realize you needed for back to school, but this year I'm talking about the things that you should always have in your backpack for school, because hey, you never know what you might need to be prepared. Sad to say it, but the new school year is fast approaching. 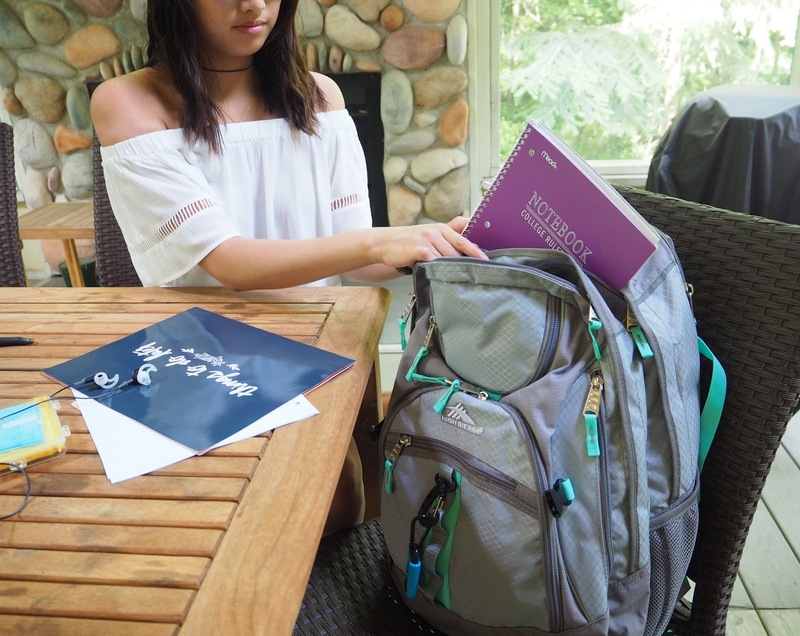 Because of that, it's already time to start thinking about prepping for a new school year, starting with school supplies. 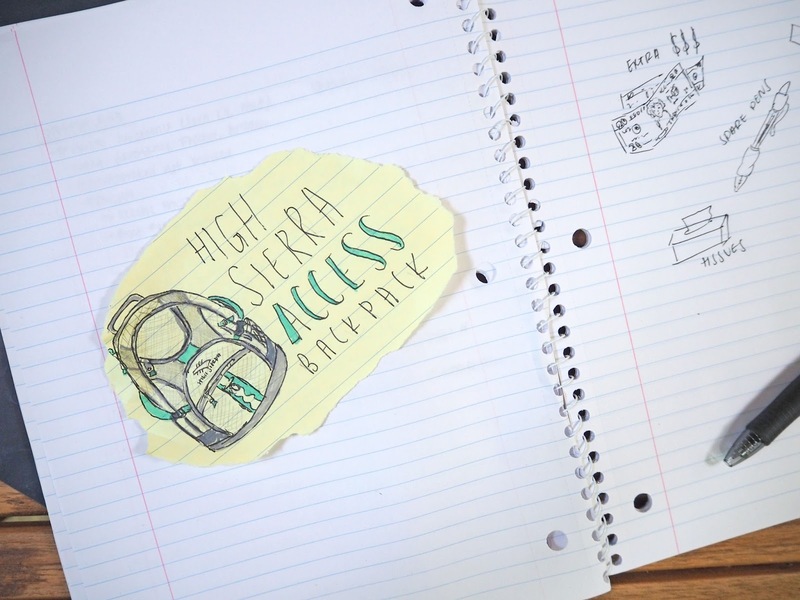 In partnership with Her Campus and High Sierra, I received the High Sierra Access backpack* and honestly, it's just what I needed. My last backpack's straps were getting stretched out, undoubtedly from all the heavy textbooks I had been lugging around. While some people opt for pretty backpacks, I opted for a useful backpack. 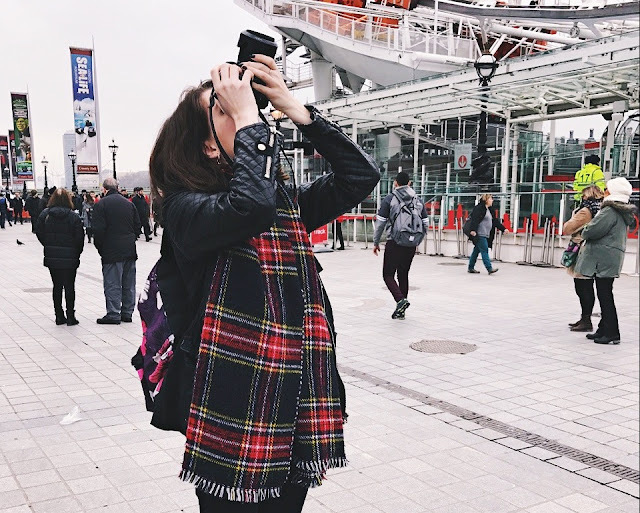 I'm looking for that heavy padding on the back, tons of pockets, basically a backpack that will carry literally everything and anything, because let's be real, I like to be prepared. And since I like being prepared, those small, trendy backpacks just won't cut it in terms of everyday school usefulness. Luckily, this High Sierra backpack is super spacious and still a bit more exciting than the typical, boring black backpack. If you happen to have a tiny backpack, you can still be prepared with some tiny essentials instead of a giant bag of "just in case" things like me, which is why this post is centered around the small things that you could always need at any time, besides the basic school supplies. 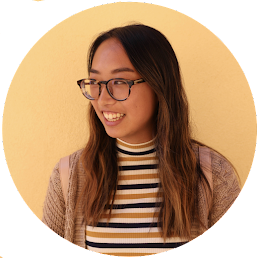 This post is sponsored in partnership with High Sierra and Her Campus Media, but all words and opinions are my own. You never know when you might need to jot down some notes, some ideas, or whatever. 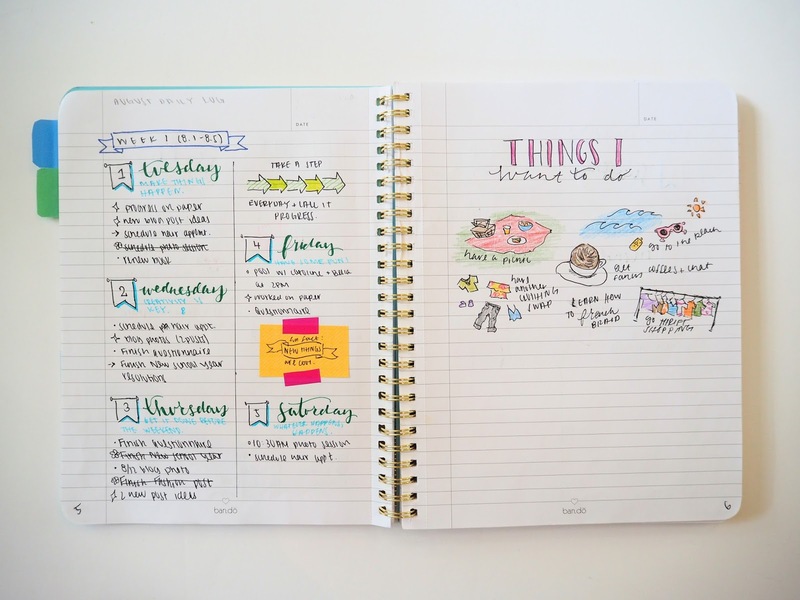 Yeah, we have technology, a great way to take notes, but there's just something more useful in writing it down, having some tactile effort, but also it allows you to sketch things out for visual understanding. 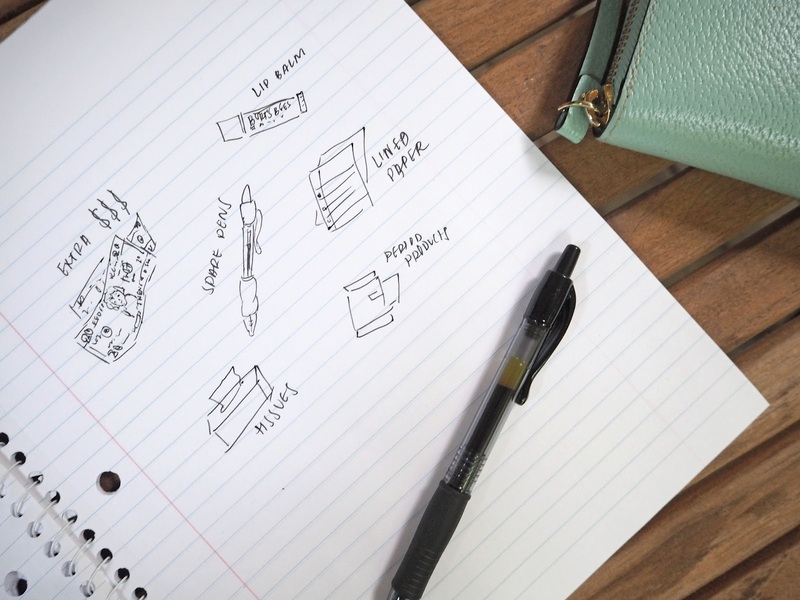 By having some extra paper on hand, you can always have something to take notes on. You never know when you might need a little extra cash. Maybe if you're starving and you didn't bring any food with you, you can grab that emergency money to go get a snack. It's always great to be prepared with a tiny bit of cash on hand, but don't go overboard, I'd say $20 max, but I would recommend carrying about $10 on hand. 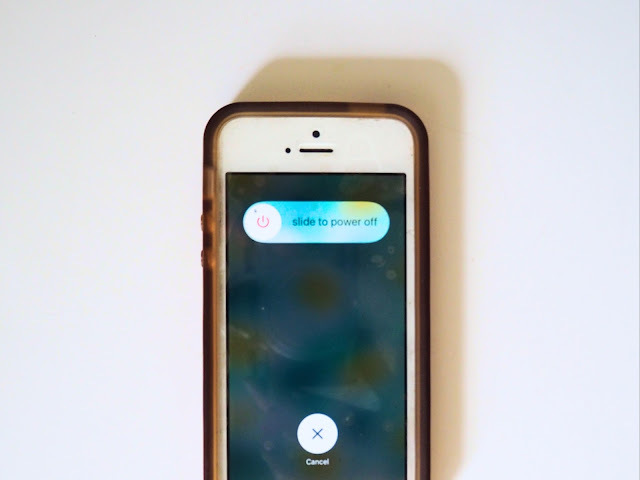 You know what's gross and totally annoying? Having a runny nose and NO tissues. I like to carry around those small travel sized tissue packs in my bag all the time, because you never know when you might randomly be hit with a runny nose. Dry lips are the worst. There are some days when I forget to bring any lip balm and I have to suffer with sad, dry lips all day until I finally get home and let me tell you, it's crazy uncomfortable. To solve that problem, it's great to always have some lip balm in your bag. five. spare pencils and/or pens. Like with the paper, you never know when you might need to jot something down. 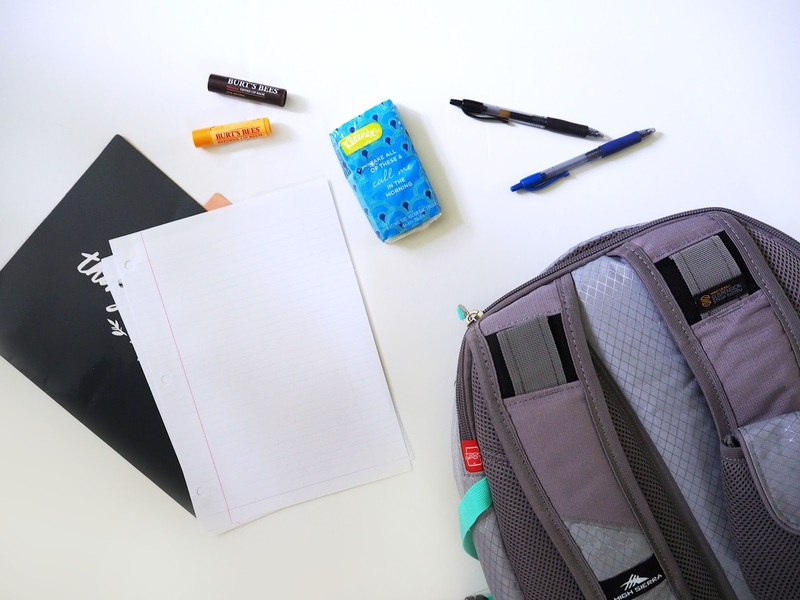 Whether it's taking notes or filling out a form, I always have spare pencils and pens in my purse, which makes it even more essential for my backpack, since school is definitely more note-heavy than every day life. If you already have a pencil case or whatever full of writing utensils, I would still advise carrying a few spares every day in your backpack, just in case you forget it or lose some pencils (I know I do). Seriously, this is probably the most necessary thing to carry on a daily basis but I'm the worst at remembering to pack these. 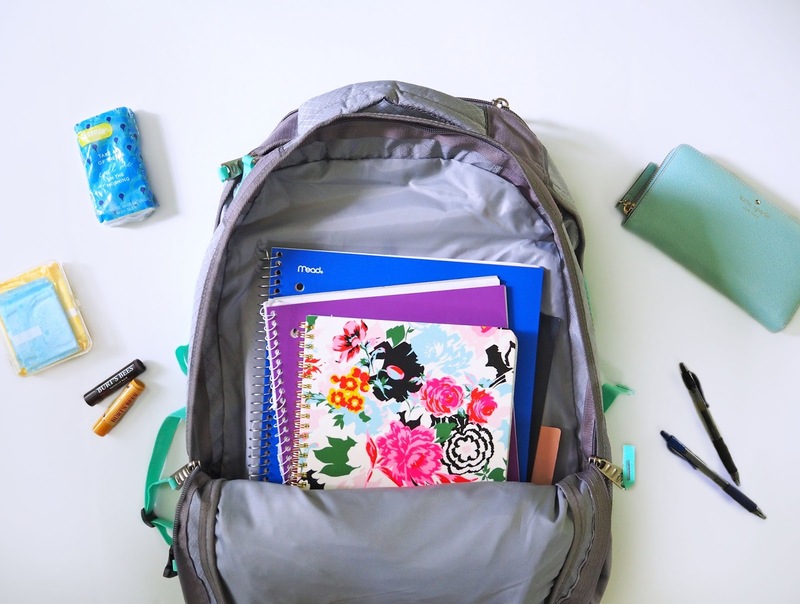 Always pack a ton of period products at the beginning of the school year into your backpack, because I guarantee, you will quickly run out and forget to restock. Rebecca! I love this new site and I'm probably late but this is beautiful and your content is amazing as always! Thank you so much Enfiniti! It really means a lot! Love this post! I'm the same way, I would always rather have a large, functional, maybe not as fashionable backpack so I can be over-prepared! That's why I was looking for a good balance! 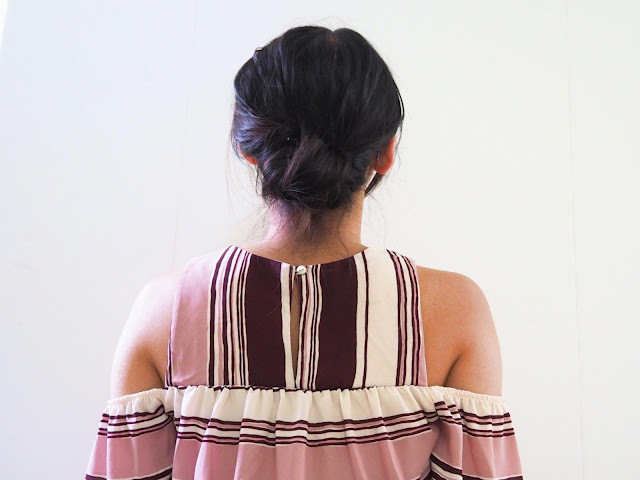 Style AND function is key!